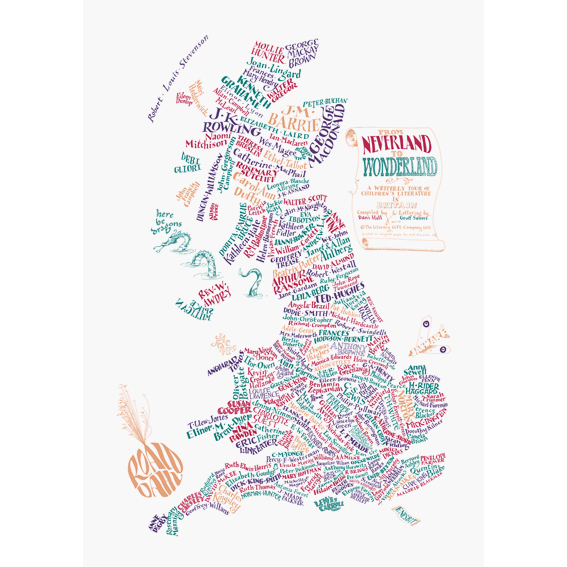 Behold the Children’s Literature Map of Britain. Via The Literary Gift Company. OK. I’ve got my geek on. 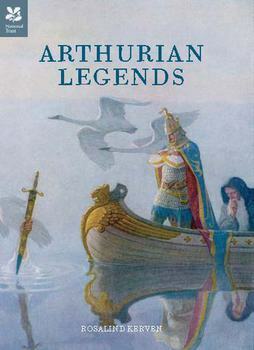 I’ve been reading Arthurian stories to Rowan, who is six, and we’ve listened to Sean Bean read to us, and, on my own, I’ve read Rosalind Kerven’s Arthurian Legends, published by the National Trust in a beautiful hardcover with thick, creamy paper and stunning illustrations by Arthur Rackham and other classic illustrators. I’ve read a gorgeous Folio Society edition of Simon Armitage’s poetic translation of Sir Gawain and the Green Knight, and tonight, I watched a one-hour BBC documentary of Simon Armitage’s travels through Britain to trace the places where Gawain is set. Along with fantasy novels, this is a parenting-induced reading trend I would never have predicted. Anyway, if you find yourself with a spare hour, I highly recommend this documentary. Armitage is passionate about his subject, and it adds so much to my reading to see the Green Chapel in all its mossy, misty glory. Armitage, who is from Yorkshire, travels back home to the Pennines, where he believes part of the story is set. My grandmother lived there, and it was such a treat to see that landscape again, to hear the cadences of speech that formed so much a part of childhood. One theme that I have seen for the celebration of Mother’s Day for booklovers is to celebrate your first narrator, the mother who read to you. My first narrators spoke with Yorkshire accents. So this reading voyage has been as much about being a reading mother as it has been about remembering those who first read to me. And there is an inspired soundtrack, which includes music from The Cure, another route on Memory Lane. Check it out.